Quality is poor. The flannel backing was very thin. The vinyl cover quality was poor. I wouldn't order this again. Looks like it may brighten up my kitchen and material/price is good. I like to use them to protect my wooden table. 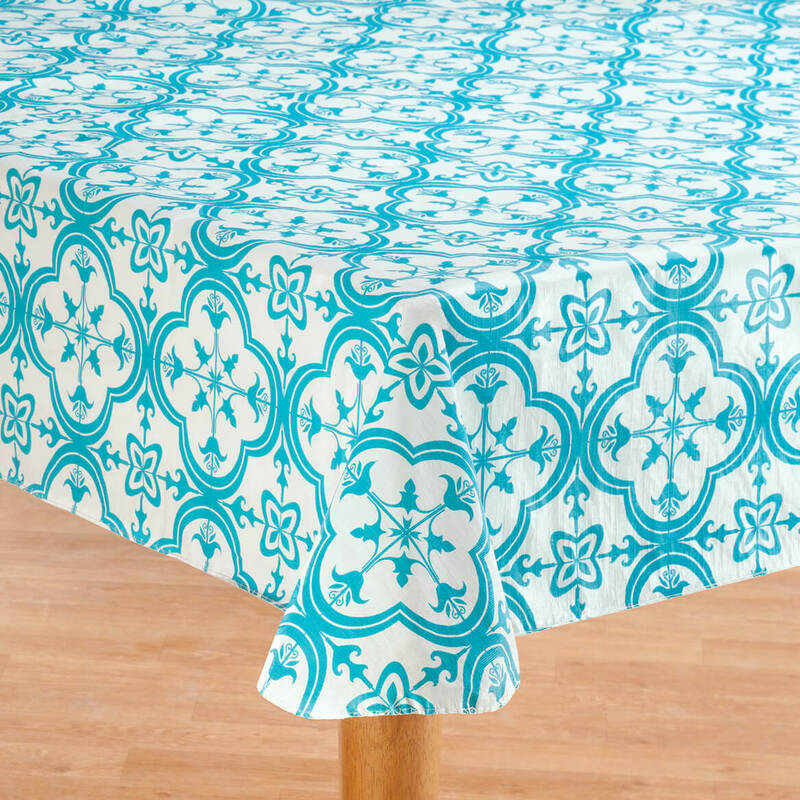 how to get correct size of tablecloth? BEST ANSWER: Thank you for your question. 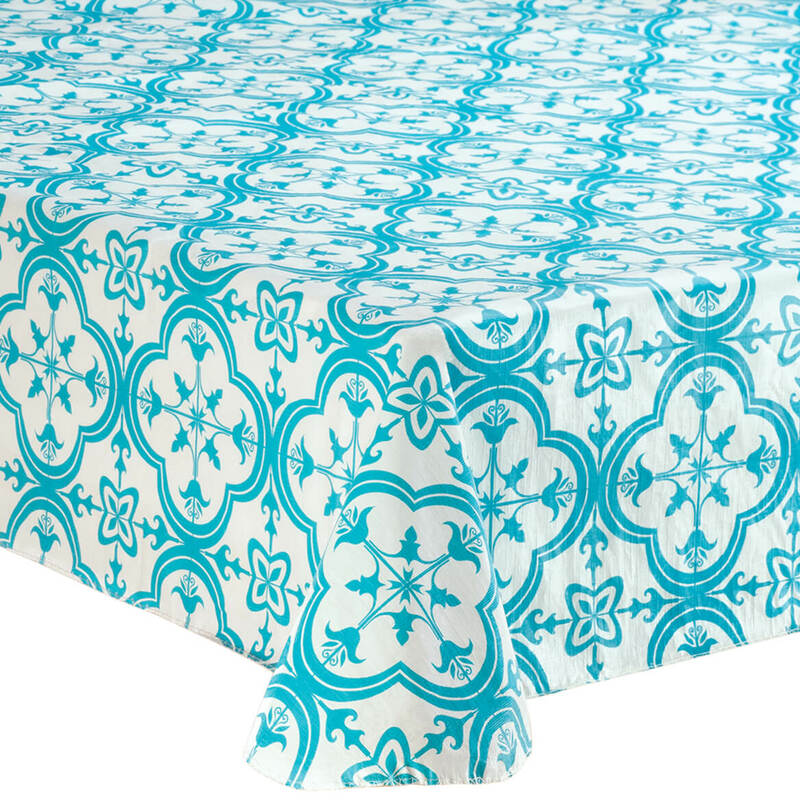 This style of table cover should have a 6-10" drop. 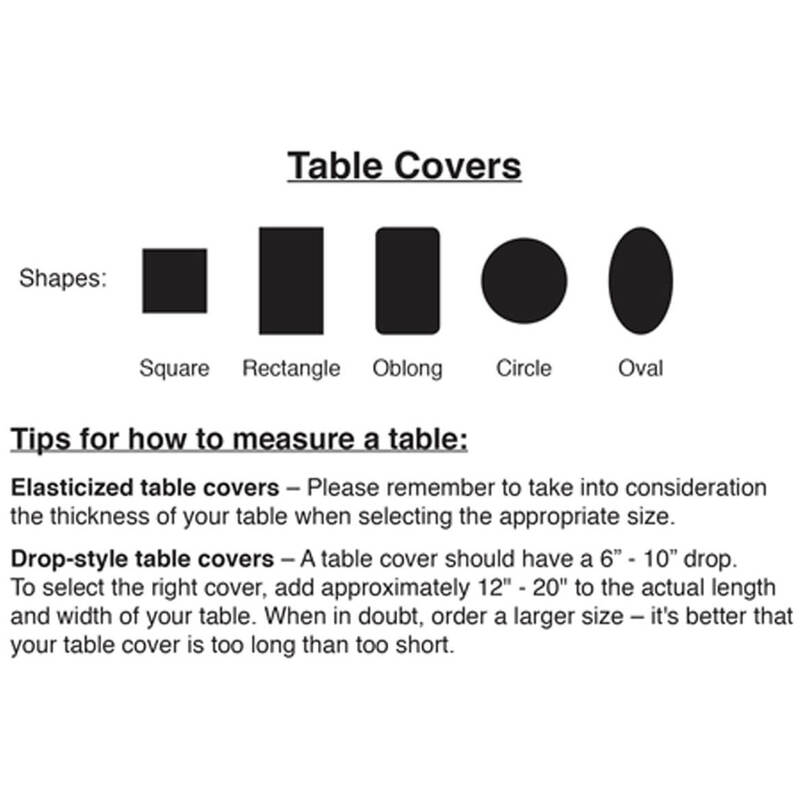 To select the correct size add about 12-20" to the actual length and width of the table. Then order a slightly larger size as you want the table cover to be too long than too short. We hope this information will be of help to you.